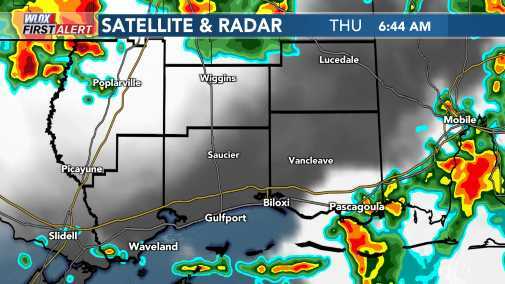 SOUTH MISSISSIPPI (WLOX) - A rain system is moving into South Mississippi on Thursday. This leads to a virtually guaranteed round of rainy conditions for much of the day with heavy downpours possible. Thursday’s rainfall amounts will range from about one to two inches across South Mississippi. The heaviest rainfall could occur closest to the coast. 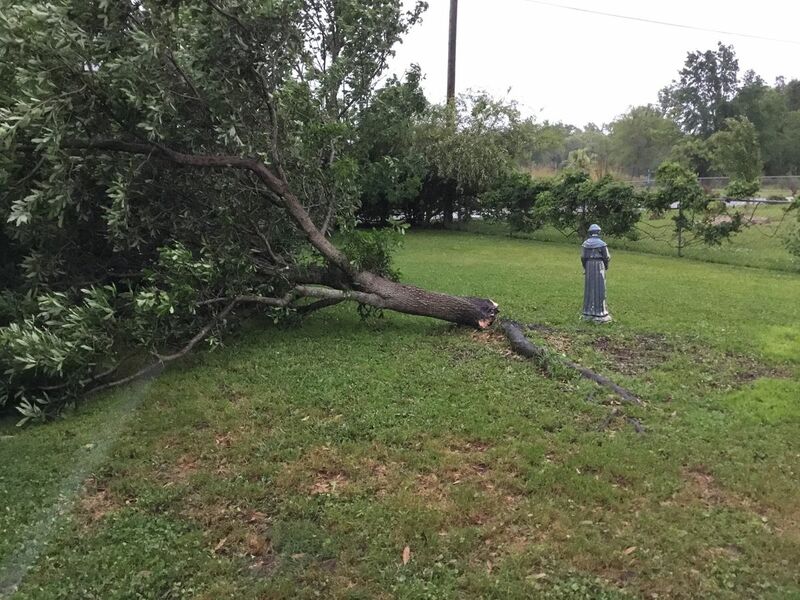 “With these moderate to heavy rainfall amounts expected, plan on there being enough rain to disrupt any of your outdoor activities planned on Thursday,” said WLOX First Alert Meteorologist Wesley Williams on Thursday. Numerous rain showers were already occurring on Thursday morning. Rain activity is expected to become even more widespread during the middle of the day. “This rain system is a combination of low pressure from Pacific Hurricane Willa’s remnants as well as an upper trough of low pressure over the southern Plains,” Williams said. 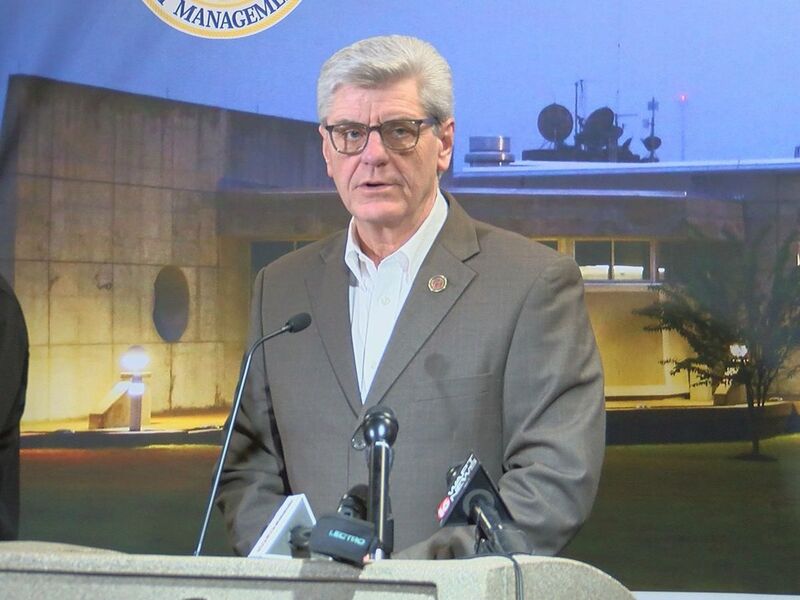 “Since we can already see all of these features on satellite approaching from the west, confidence is high that we will have a rainy Thursday in South Mississippi-- that’s why the rain chances are so high, due to that high confidence along with consistent computer model agreement on this wet Thursday scenario for us," continued Williams. Severe, damaging, weather is not expected in South Mississippi with this system. However, a few rumbles of thunder are not out of the question, mainly close to the coast or offshore. Excessive rainfall could cause isolated bouts of nuisance flooding along the immediate coast, perhaps closer to Jackson County & Mobile, on Thursday. The system quickly clears out of the area by Friday allowing for drier and cooler air to move in for the weekend. It will be beautiful for the final weekend of October with seasonable temperatures and plenty of sunshine. What are the latest hour-by-hour rain chances and expected conditions for your location? See your latest local forecast by heading to our Weather Page or by opening your WLOX Weather App. Click here to find out how to get the app.